TONIGHT’S MATCHUP: The Ontario Reign visit the Tucson Roadrunners for the first time this season and the first of two meetings between the two teams this weekend. The Reign are currently in the midst of three consecutive games against the Roadrunners, continuing after Sunday’s 5-4 overtime victory over Tucson. 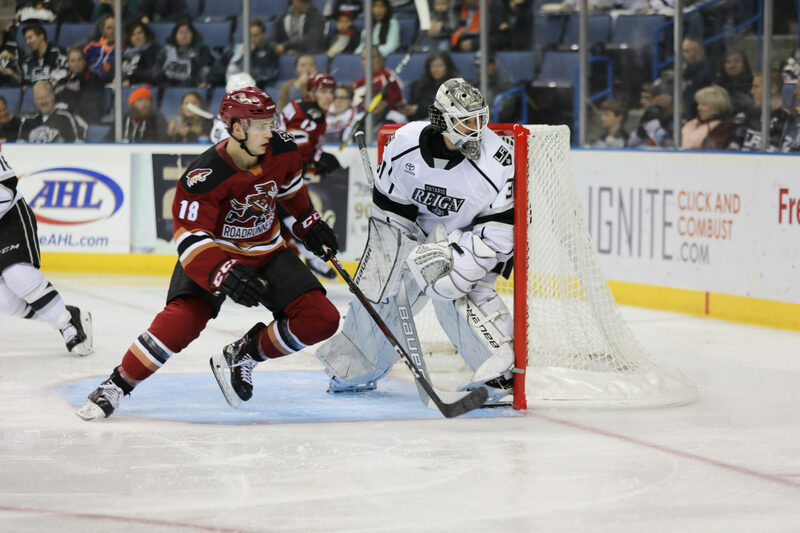 WHAT TO WATCH FOR: The Reign hit the road following Sunday’s win over the Roadrunners and will face Tucson in what will be four of six games overall, including a 7-6 overtime victory on November 25 on home ice. Ontario (6th) and Tucson (2nd) sit separated by just six points in the Pacific Division standings, the most compact, top-to-bottom division in the AHL this season. The Reign have, for whatever reason, struggled on Fridays this season with a 1-6-1 record in Friday games. The team traveled to Tucson yesterday morning and will be on the ice today for a morning skate in Tucson prior to the game. 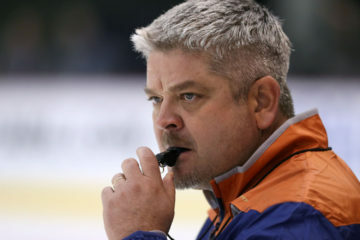 ON THE ROAD (RUNNERS) AGAIN: Ontario heads to Tucson for the first time this season to a place it has struggled in franchise history, with a 3-5-2 record all time. So far this season, the Reign are 2-1-0 against Tucson, with all three meetings taking place in Ontario, and the teams each earning four points (Tucson sits at 1-0-2). Reign captain Brett Sutter has led his team so far this season against the Roadrunners with six points (2-4-6) from the three games played. 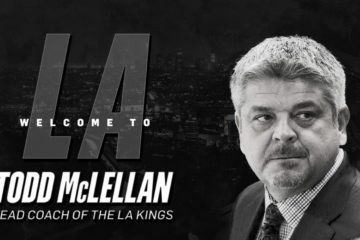 ADDING AUSTIN: The Los Angeles Kings sent reinforcements down to Ontario, with forward Austin Wagner joining the team from the NHL. Wagner has amassed four points (1-3-4) from 18 games played at the NHL level thus far this season, including an assist last evening against New Jersey. 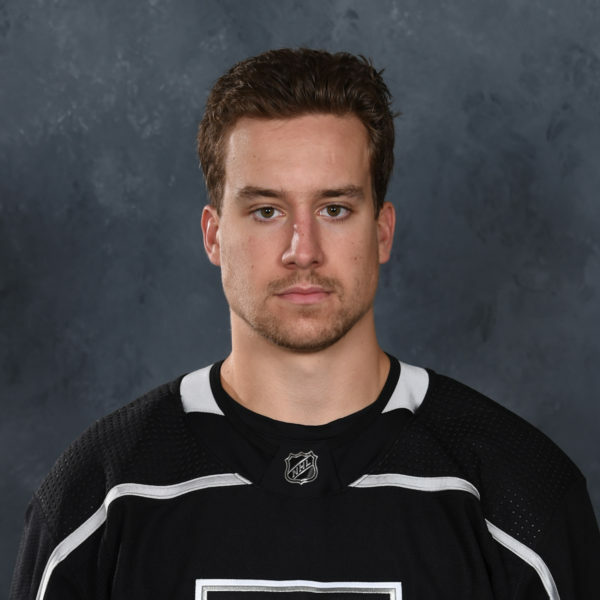 Wagner has also collected two goals from five AHL games played with the Reign, including a goal in his most recent outing on November 17 in Milwaukee. 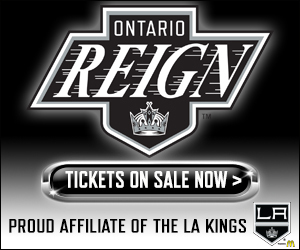 REMPAL RETURNS: Ontario received reinforcements earlier this week with forward Sheldon Rempal re-joining the team from the Kings. 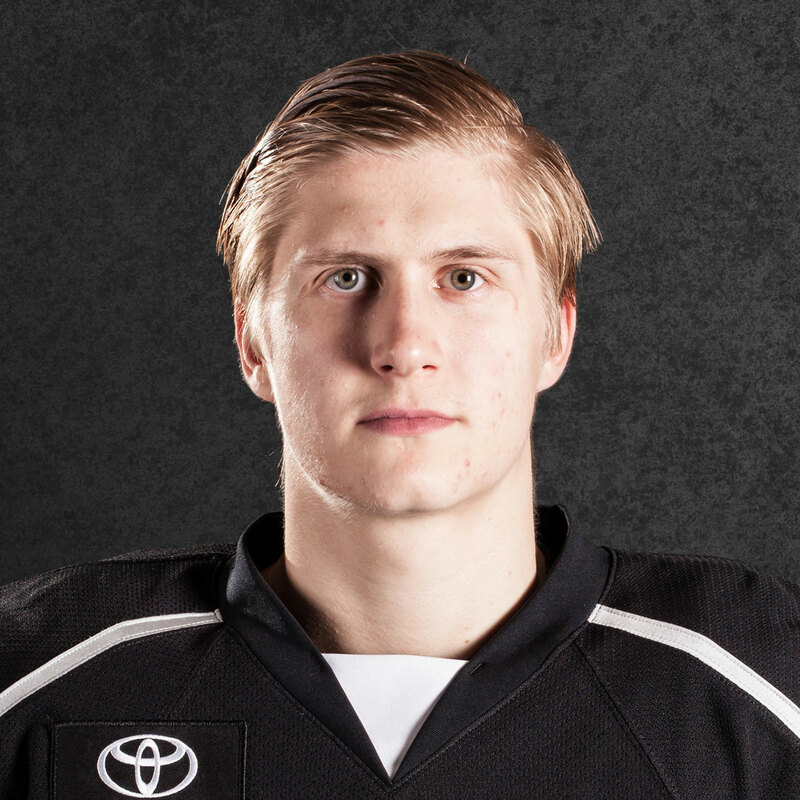 Rempal leads all Reign skaters with eight goals and 20 points this season and was recently named as the AHL’s Rookie of the Month for November. Rempal, in total, ranks tied for second leaguewide in points by a rookie, while also ranking tied for sixth in goals and tied for seventh in assists. PHILLING THE NET: Reign forward Philippe Maillet scored the first hat trick of his professional career on Sunday, scoring three goals, including the overtime game-winning goal, in the 5-4 win over Tucson. Maillet’s total was the second multi-goal game of his AHL career and also marked a season-high in points in his third multi-point game of the season. Maillet has now amassed 14 points (4-10-14) from 20 games played during the 2018-19 campaign. 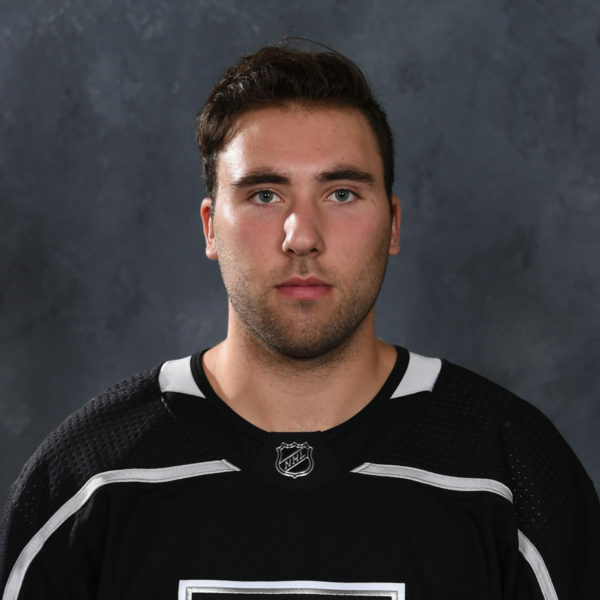 HONEST GABE: Reign forward Gabe Vilardi collected the first point of his professional career on Sunday against Tucson, with an assist on Philippe Maillet’s second goal of the game, coming in the third period. Vilardi, who made his professional debut last Thursday in Bakersfield, could see time at center this weekend in Tucson for the first time as a pro. 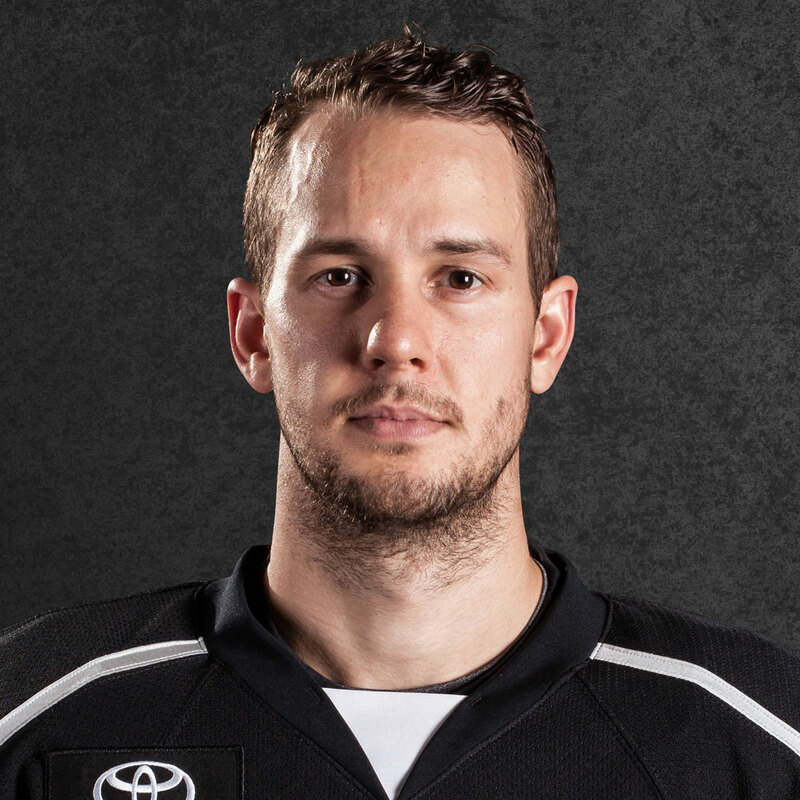 The 6-3 forward is slated to conclude his AHL conditioning stint this weekend with the Reign. WALKS THIS WAY: Ontario defenseman Sean Walker has collected a point in six straight games, tied for the seventh longest active streak in the AHL. Walker’s streak is also the second longest active run by a defenseman, trailing only Grand Rapids’ Filip Hronek (seven games). With 17 points (6-11-17) from 18 games played this season, Walker is tied for seventh in the league in points by a defenseman. SPECIAL-TEAMS SUCCESS: The Reign have continued to see special teams play a part in their success. In the Pacific Division, Ontario ranks third in power-play percentage and fourth in penalty-kill rate but places second in combined PP+PK percentage. Ontario has tallied a power-play goal in seven of its last nine games, with 12 total markers over that stretch. The Reign have also kept a clean sheet on the penalty kill in seven of its last 10 games, killing at 87.5% over that span.